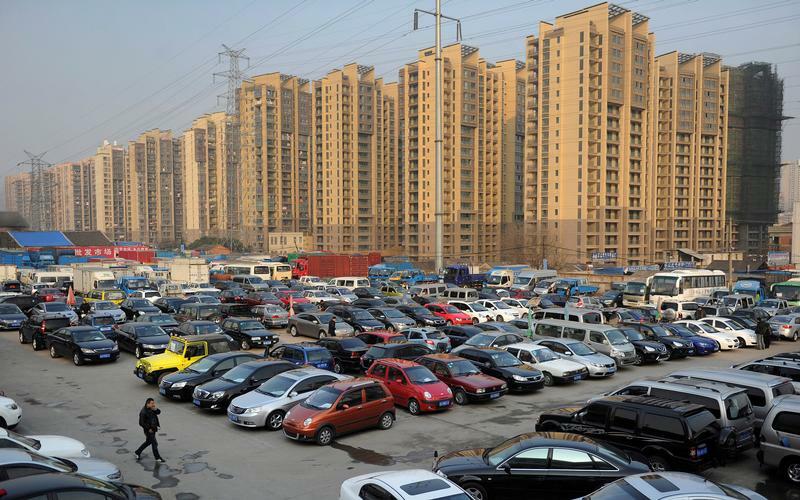 China’s pledge to scrap gas guzzlers looks serious. A new quota system will force motor-makers to sell electric vehicles. Those who miss targets must buy credits from battery-powered rivals. Home-grown brands are likely to reap the benefits, at the expense of global giants. China has begun studying when to ban the production and sale of cars using traditional fuels, according to comments made by Xin Guobin, vice minister of the Ministry of Industry and Information Technology. Xin made the comments on Sept. 9, according to reports by the state news agency Xinhua. China is also planning a new quota system for electric car sales. The new rules will call for automakers to sell enough electric or plug-in hybrid vehicles to generate “credits” equivalent to 8 percent of sales by 2018, 10 percent by 2019 and 12 percent by 2020, according to a draft posted on the website of the Legislative Affairs Office for China’s cabinet in June. The quotas would come on top of stricter fuel economy requirements. More than 30 Chinese companies have been granted licences to make new energy vehicles in China in the last 18 months, according to research by CLSA.